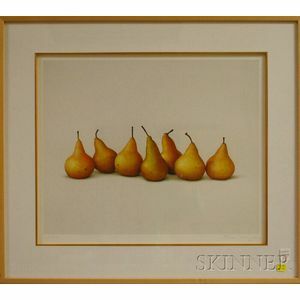 Seven Pears I. 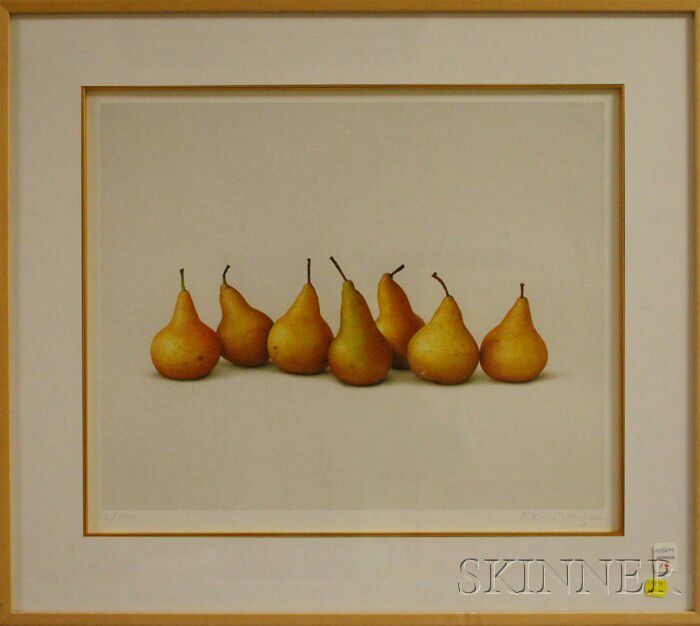 Signed "Alan Magee" in pencil l.r., numbered "3/150" l.l. Iris archival inkjet print, image size 15 1/4 x 18 3/4 in., framed. Condition: Good, not examined out of frame.